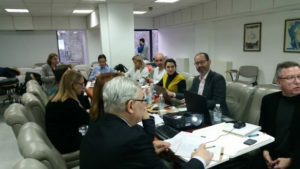 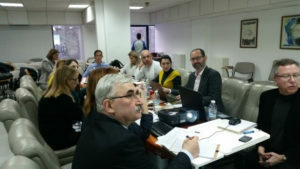 The Annual Consortium Meeting of the MENTOR project took place in Varna from February 1 to February 2. 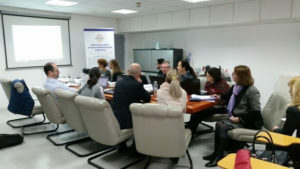 Thanks again to Mrs. Ilze Atanasova and Mrs. Siyana Angelova for organizing the meeting and their hospitality. 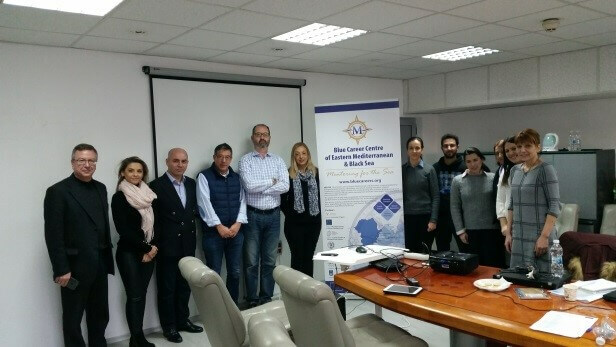 In the end of the meeting, in addition to the group photo there was also a mini mentoring-skills demonstration by Professor Nikolaos Ventikos (NTUA).